Ben Reynolds. PIC: Bruce Rollinson. Ben Reynolds insists he will be ready to take his chance as Wakefield Trinity half-back - no matter how long it takes to come around. Reynolds, who has spent the last four years at Leigh Centurions, is one of Chris Chester’s signings ahead of the new season but he knows he has his work cut out to dislodge either of Trinity’s leading playmakers. 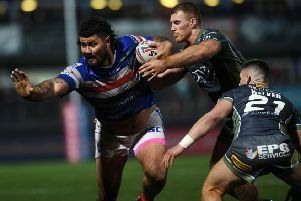 Australian stand-off Jacob Miller has been made captain for 2019 while prolific ex-Man of Steel Danny Brough has returned to the club from Huddersfield Giants. Reynolds, who turned 25 on Tuesday, is loving training with two such high-calibre half-backs and admitted: “It is good. With Broughy’s kicking game I’m just picking his brains as much as I can. 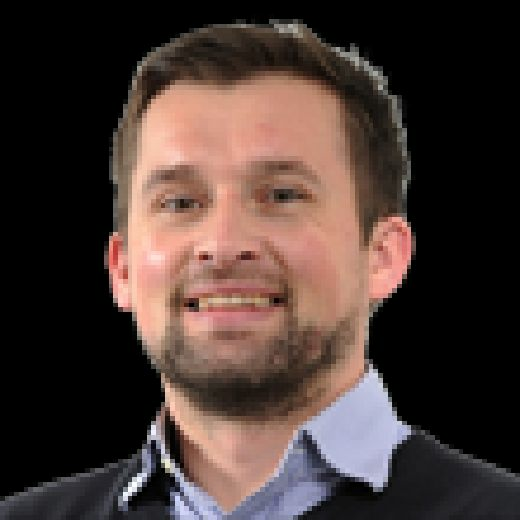 Milky (Miller) is another class Super League half-back now. He’s killing it. As a teenager, Reynolds - who hails from Knottingley - came through the ranks at Castleford and actually made a handful of appearances for Daryl Powell’s side before deciding to move on in 2013 to gain more action. “I played four games and always wanted to come back (to the top-flight) obviously,” explained Reynolds. “I always wanted to play Super League. I just thought at the time that taking a step back first might be the best thing to get more experience in the first-team.